I haven’t done this in a while but I do want to share with you all my TBR for the month of July. It’s usually subject to change. 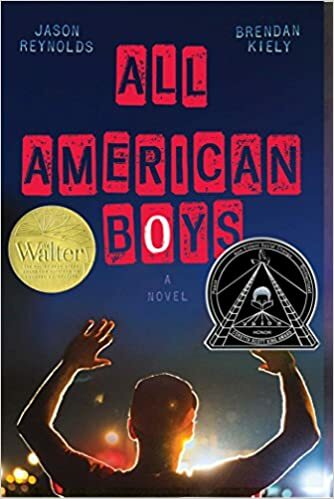 Ever since I read the synopsis I wanted to read this book. A fantasy book that crosses time periods. That’s already sounds awesome, and I heard great things about it. I had the pleasure of meeting both of these authors at BookCon. Also since I was a fan of both Dear Martin and The Hate U Give dealing with issues of police violence and racism. I got this arc at a talk with Sabaa Tahir and I was so excited. Warcross one of my favorite books of last year and I am so excited to see how this ends. 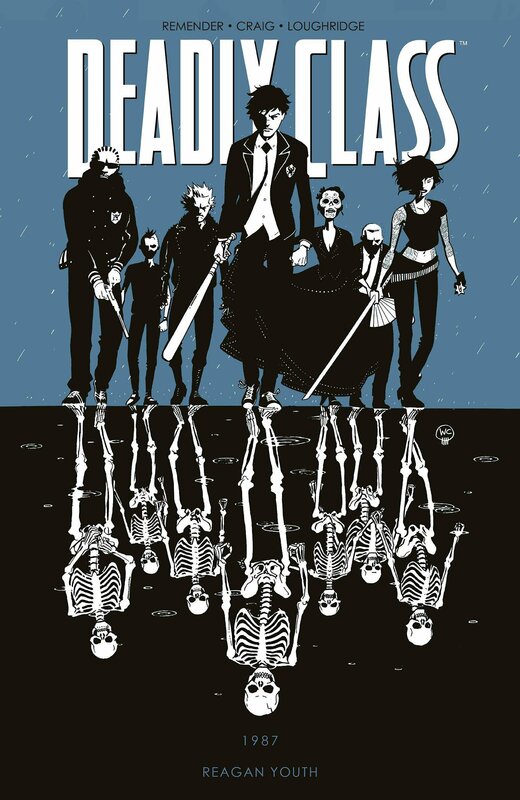 Yes, its a graphic novel, I have been on a kick these days, and this one sounds amazing dealing with crime families and assassins, what more can you ask for. Those are the books on my July TBR. What books do you plan on reading for the month of July? Let me know in comments below. Good luck with your TBR!! And you’re so lucky to get an ARC of Wildcard! I hope you enjoy it! 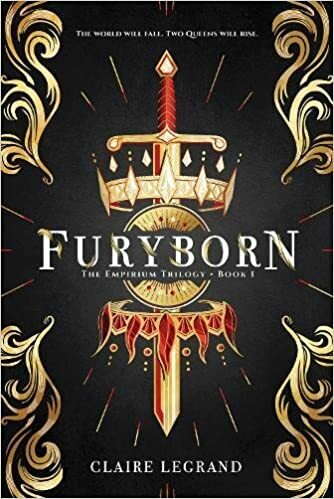 Same I also been hearing a lot of good things about Furyborn which makes me want to read it. 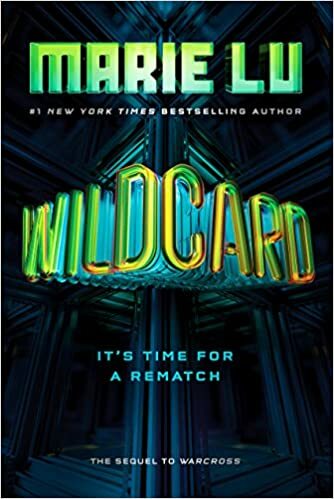 OMG I’m so jealous you have an ARC of Wildcard! I can’t wait to see how it ends. I’ve heard mixed things about Furyborn, so it’ll be interesting to see what you think of it. Happy reading! I know, I hope the ending is really good.